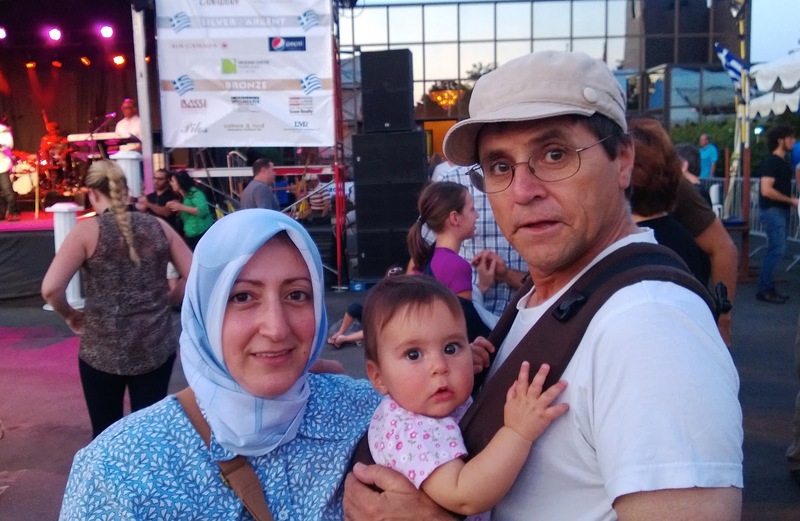 For the past year, Dr. Hassan Diab has been detained in the largest prison in Europe and denied bail, even though no decision has been made about whether (or not) to refer his case to trial. Under French law, Hassan can be detained for years as the case is investigated. In many ways, his case is a set-up for wrongful conviction based on allegations — not facts — that a Canadian judge admitted would never stand up in a Canadian court of law. We are about three quarters of the way towards our goal of raising $15,000 to cover the cost of the documentary. Please consider contributing to our Indiegogo crowdfunding campaign to help us publicize Hassan’s case and prevent his wrongful conviction. To donate, please visit: http://igg.me/at/diab-doc-2015 and click on the “CONTRIBUTE NOW” button (you have the option to donate anonymously). Any amount — no matter how small — helps. Donations in excess of $15,000 will go towards Hassan’s legal defence. A big Thank You to everyone who has donated already. Please share the above page with your friends and networks.